I would also add that the unique thing about Canadians is that our pride in our birth country (Canada) and our pride in the country of our parent’s birth are not mutually exclusive. 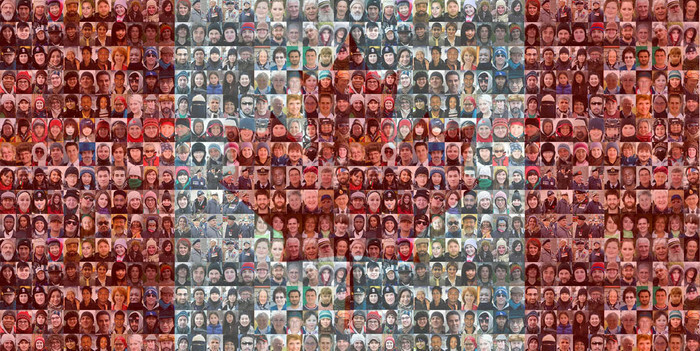 The multiculturalism that exists in Canada makes her such a rich and colourful nation ― “rich” in the sense of bountiful, full-bodied, well-rounded. To my family, friends and Canadian readers: Happy Canada Day! Bonne Fête du Canada! This entry was posted in heatherfromthegrove, notable quotes, other musings and tagged Bill Clinton, Canada Day, Canadian, Happy Canada Day, Heather Joan Marinos, heatherfromthegrove, multiculturalism. Bookmark the permalink.